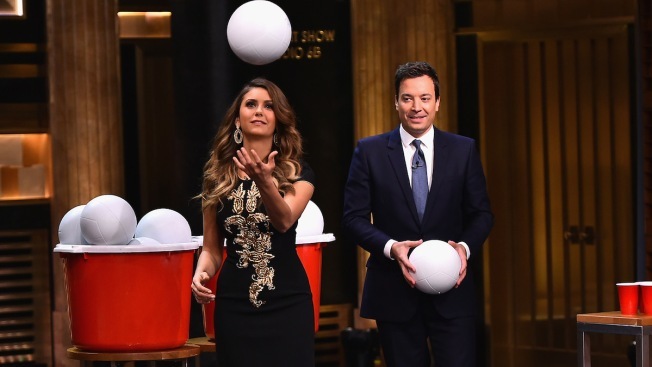 WATCH: Nina Dobrev, Jimmy Fallon Play Giant Beer Pong on "The Tonight Show"
The actress also told a story about how she got bitten by a monkey in Bali. 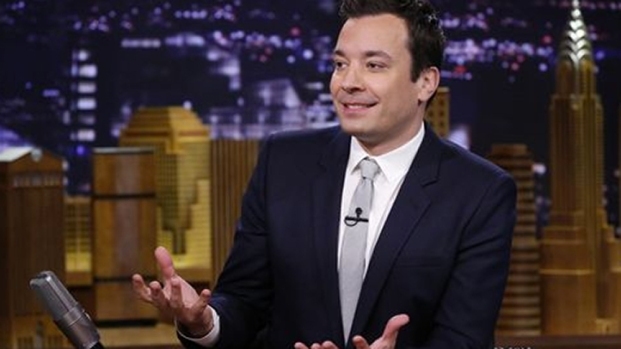 But first, the “Vampire Diaries” star told Fallon about her horrible experience in Bali. She got bitten by a monkey and the animal damaged a nerve in her arm. Finally, the pair faced off in an bouncy beer pong brawl that go pretty heated. Watch the video above.